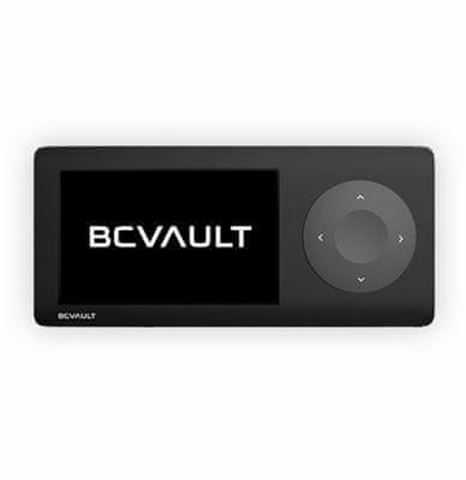 BC Vault is a Crypto Hardware Wallet from REAL security Inc., an information security distribution and engineering company headquartered in Maribor-Slovenia, which aims to disrupt the market with better user experience when handling the device and application, higher level of security with per-wallet encryption, better backup options with encrypted SD card exports, support for over 2000 simultaneous wallets and much more. This is a representation of the worst case scenario: an attacker obtains your device or backup. Even armed with all of this information, the attacker will still have an incredibly hard time doing anything with this or any other reasonably-passworded private key. This is in stark contrast to BIP44/38 based hardware wallets that CANNOT encrypt their backups. 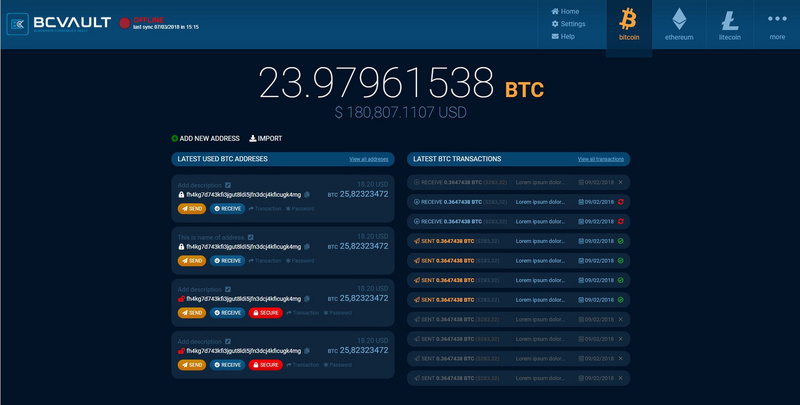 BC Vault is the first commercially available multi-crypto wallet offering SECURE BACKUPS. One for all: BC VAULT is the only cryptocurrency hardware wallet on the market that supports sending, receiving and managing all your different funds in one application and on one device. Safe backup: Your private keys are backed up encrypted as printed QR codes and on Micro SD card. Different wallets: BC VAULT gives you the possibility to store more than 2000 different (anonymous) Vaults, each encrypted with different passcode. Multiple currency support: Already supported are all major coins, with many more to be available on release. Safe transactions: Each initiated transaction from the desktop application has to be approved on the device itself. All transaction details can be seen clearly on the OLED for confirmation. U2 Factor: Two factor authentications with existing online services as Google, Dropbox, Facebook, GitHub… for more security. Tamper evident: We provide tamper evident packaging and sell only through authorized resellers.